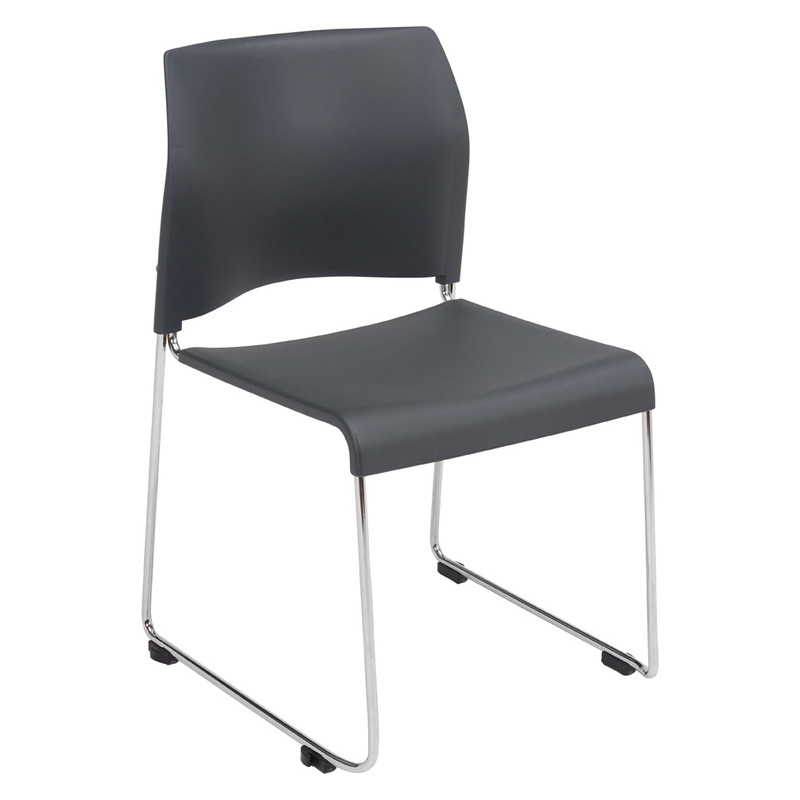 The 8800 Series Cafetorium Chair blends style, comfort and strength to provide a sleek seating solution to almost any setting. 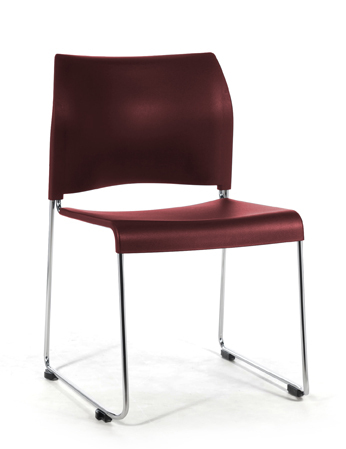 The modern-styled polypropylene plastic seat and back provides ergonomic support and is easy to clean. 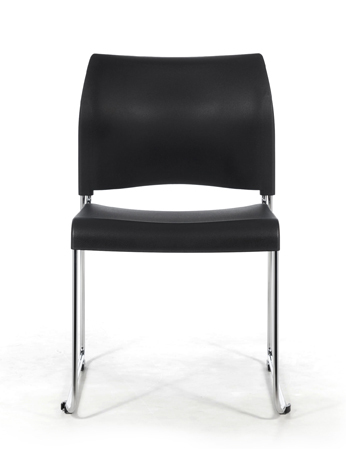 Weighing just 10 lbs., this chair is certainly no lightweight. Built on a strong 16 gauge frame, the 8800 stacker is Built To Exceed ANSI/BIFMA Standards. TPU floor protector glides allow for use on sensitive floors, and are equipped with built-in gangers making multiple chair setups a snap. Conveniently stack your 8800’s up to 35 high for quick cleanup and efficient storage. With 3 in-stock color combinations, the 8800 Series is the more durable, cleanable solution for your cafeteria and food service environment.